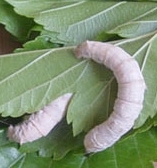 The present study is providing the additional distributional records of a medicinally important plant Angelica sinensis (Oliv.) Diels and its ethno medicinal information have been collected from West Tripura district in course of medicinal plant collection during 2015-2016. The genus is not so far reported from the state. It has several ethno-medicinal usages against various ailments like digestive disorders, blood purifier and against constipation problems by the ethnic peoples in the West Tripura district of the State. Brintha TSS, James JE and Jeeva S, 2015. Vascular Plants, Scott Christian College, Nagercoil, Tamilnadu, India. Science Research Reporter, 5(1): 36-66. Deb DB, 1981. The Flora of Tripura State. New Delhi, Todays & Tomorrow’ Printers and Publishers. Deb DB, 1983. The Flora of Tripura State. Todays and Tomorrows Printers and Publishers. New Delhi, 2: 191-197. Debnath B, Sarma D, Paul C and Debnath A, 2016. 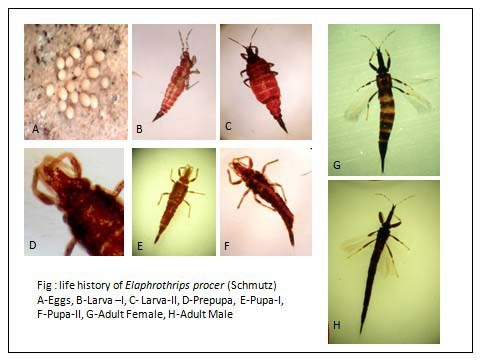 New distributional records for the flora of Tripura, India and their ethno-medicinal uses. 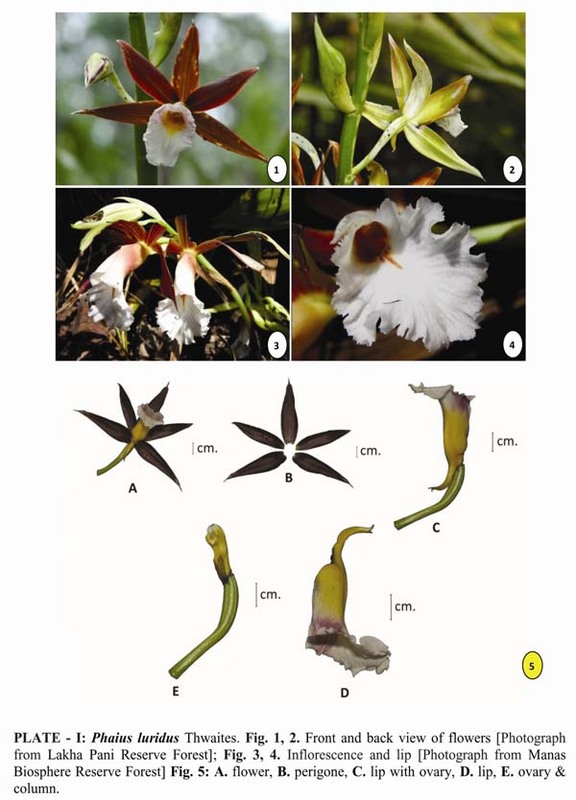 Bioscience Discovery, 7(2): 116-120.
eFlora of China (www.eFloras.org), FOC Vol. 14, Pp 168. Feng T, Downie SR, Yu Y, Zhang XM, Chen WW, He XJ, & Liu S, 2009. Molecular systematics of Angelica and allied genera (Apiaceae) from the Hengduan Mountains of China based on nrDNA ITS sequences: phylogenetic affinities and biogeographic implications. Journal of Plant Research, 122: 403-414. 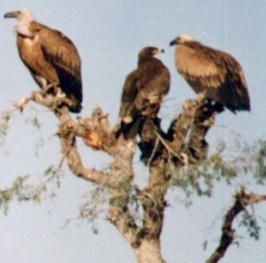 Ishtiaq M, Qureshi RA and Nawaz Z, 2011. Angelica kaghanica (Apiaceae), a new species from Kaghan valley, Pakistan. Pakistan Journal of Botany, 43(5): 2255-2258. Jain SK and Rao RR, 1977. A hand book for field and herbarium methods. Today and tomorrow’s printers and publishers, New Delhi. Mabberley DJ, 2008. Mabberley’s Plant-book. 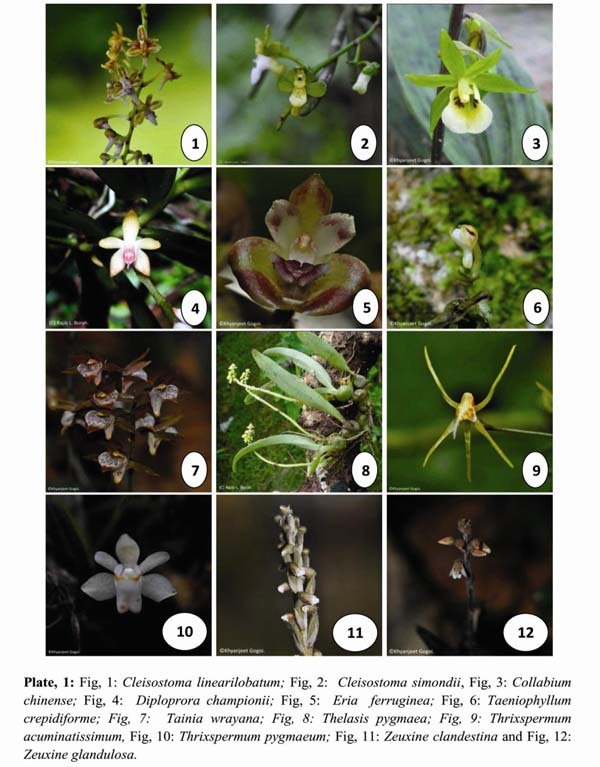 A portable dictionary of plants, their classification and uses. 3rd edit. Cambridge Univ. Press, Cambridge. Mukharjee PK, and Constance L, 1993. Angelica Linn. 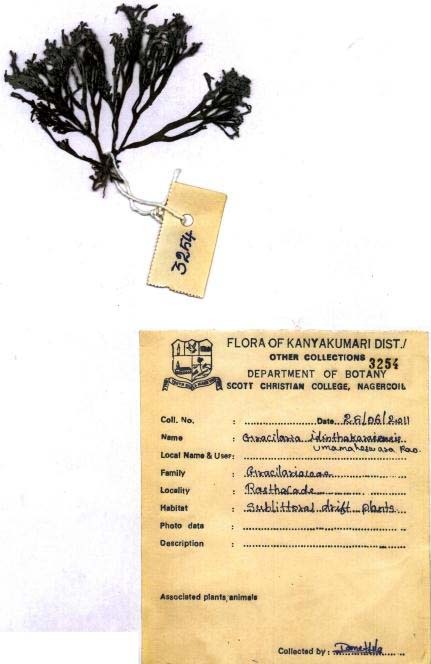 In: Umbelliferae (Apiaceae) of India, 211-214. Pimenov MG and Kljuykov EV, 2003. Notes on some Sino-Himalayan species of Angelica and Ostericum (Umbelliferae). Willdenowia, 33: 121-137. Pimenov MG, and Kljuykov EV,2001. Identity of Archangelica roylei Lindl. and its consequences for the nomenclature of some West Himalayan Umbelliferae. Feddes Repert, 113: 335-341. Pimenov MG, Leonov MV, 1993. The Genera of the Umbelliferae. A Nomenclator. Royal Botanic Gardens, Kew, London. She ML, Pu FT, Pan ZH, Watson MF, Cannon JFM, Holmes-Smith I, Kljuykov EV, Phillippe LR, Pimenov MG, 2005. Apiaceae. In: Flora of China Editorial Committee (ED). Flora of China, Missouri Botanical Garden Press, St. Louis, MO, 14: 1–205. Thirupathy S, Vaidyanathan D, Senthilkumar MSS and Basha MG, 2013. Survey of ethno medicinal plants, Veeramalai hills at Manaparai Taluk, Tiruchirappalli, Tamil Nadu, India. Advances in Applied Science Research, 4(6): 90-95. Xue HJ, Yan MH, Lu CM, Wang NH and Wu GR, 2007. 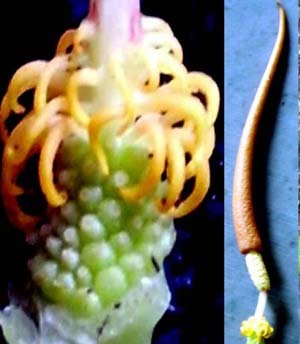 Taxonomic study of Angelica from East Asia: inferences from ITS sequences of nuclear ribosomal DNA. Acta Phytotaxonomica Sinica, 45: 783-795. Bimal Debnath and Dipan Sarma, 2016. Angelica sinensis (Apiaceae): A new distributional record for Tripura, North East India. Science Research Reporter, 6(2):115-118.